Freshman Guitars is a family run Glasgow based company launched in 2002, producing acoustic and electric guitars. 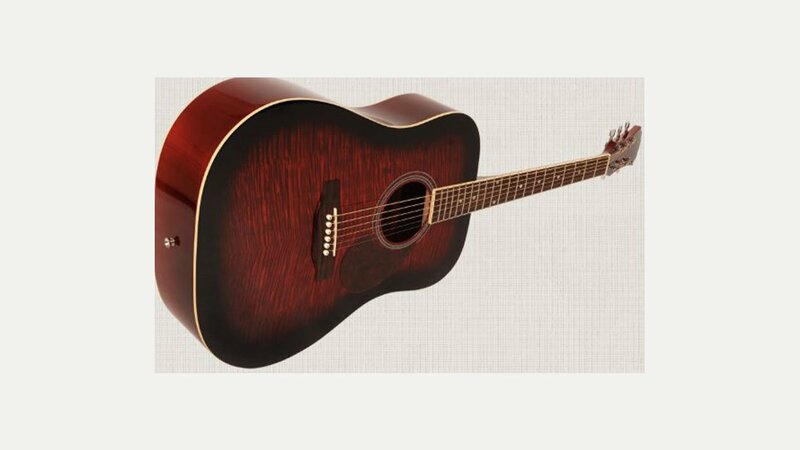 The guitars are made in China, under supervision from the headquarters in Scotland, and have a reputation for quality and great value for money, being one of the UK’s Top 5 selling acoustic guitar brands. Unlike many other manufacturers, Freshman Guitars are designed in the UK. All materials are sourced and selected by the company and the guitars are built to their exact specification. Before leaving the UK facility every guitar is inspected, tested and set up by experienced luthiers. The end result is a great sounding quality instrument at an affordable price.